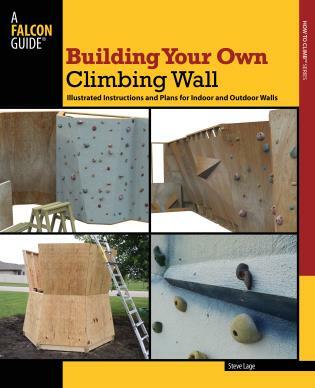 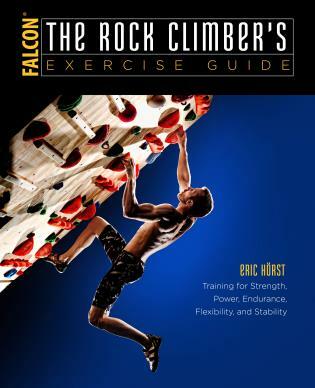 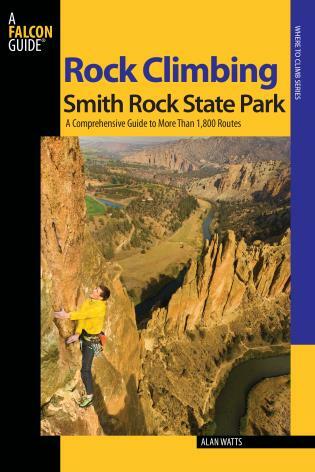 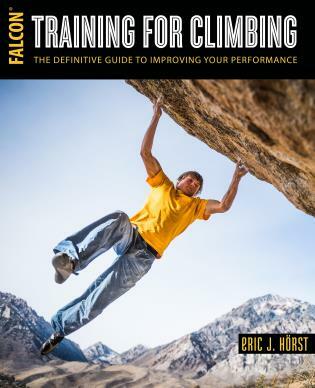 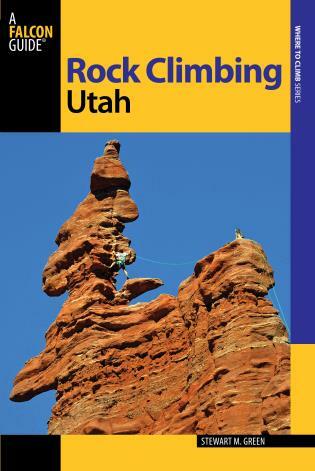 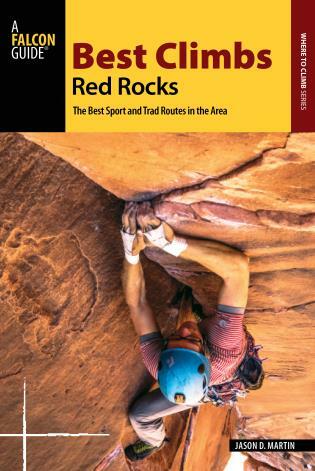 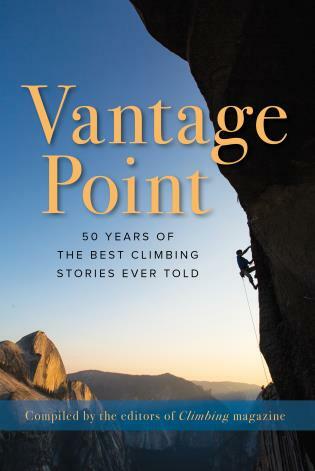 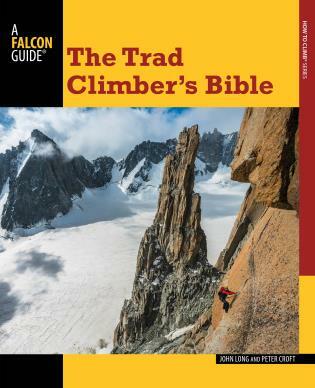 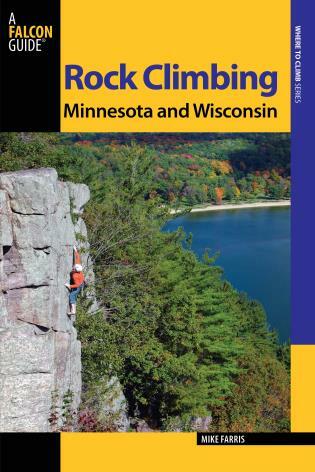 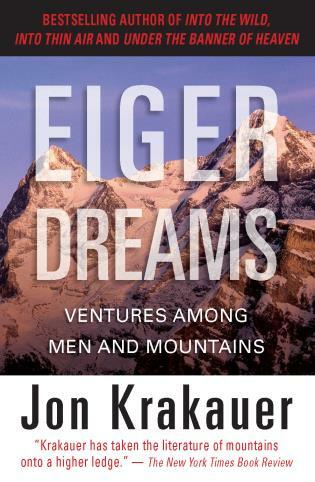 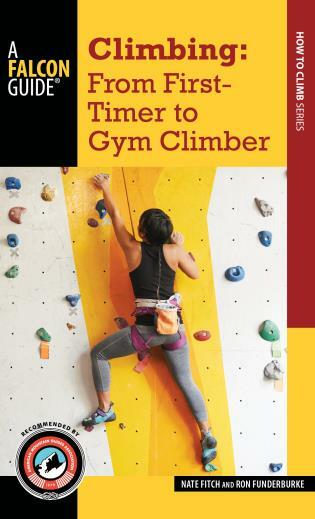 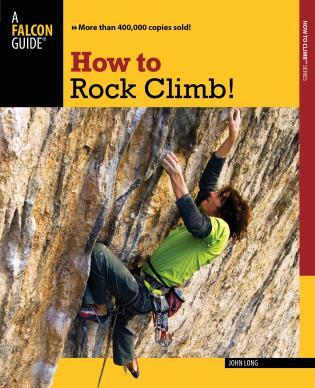 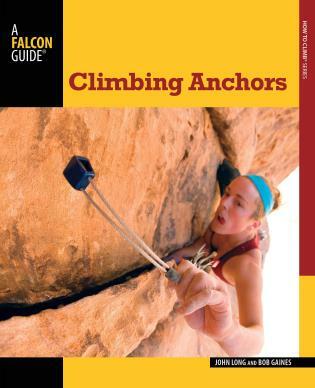 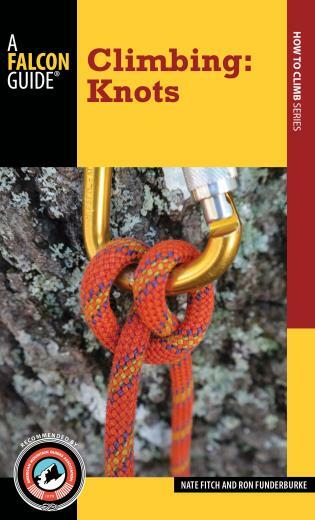 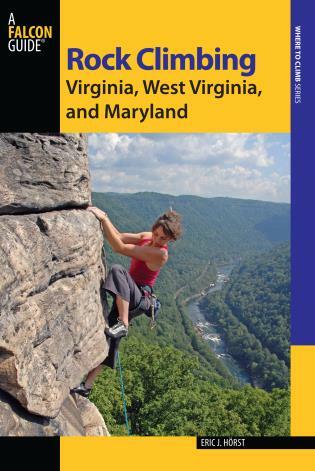 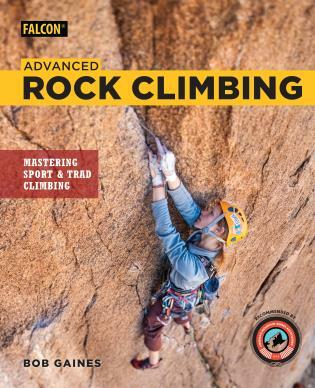 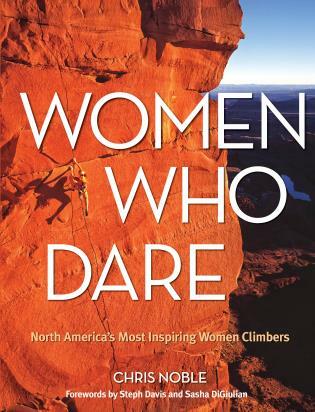 Climbing: Knots features instructional knot-making information for the novice climber. 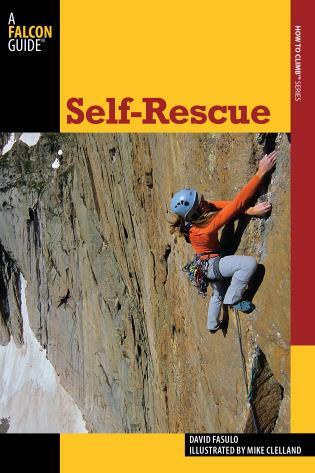 Pocket-size, it's portable and easy-to-use, with photos throughout to assist with learning. 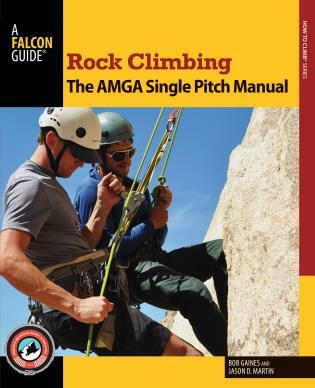 Nate Fitch and Ron Funderburke are AMGA certified rock guides. 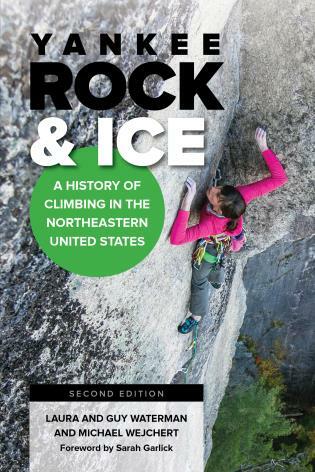 Nate Fitch is the director of the University of New Hampshire's Outdoor Education Artificial Climbing Wall. 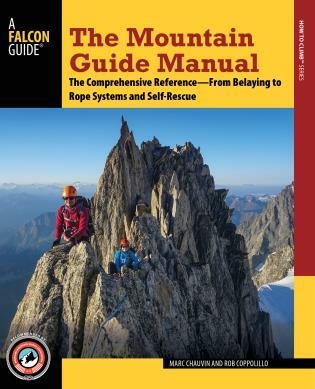 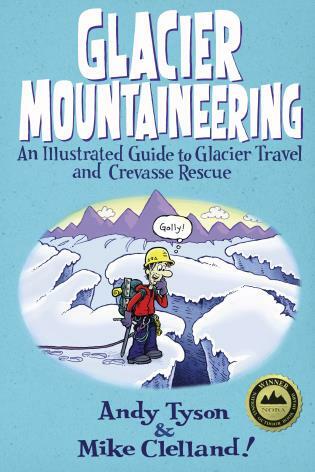 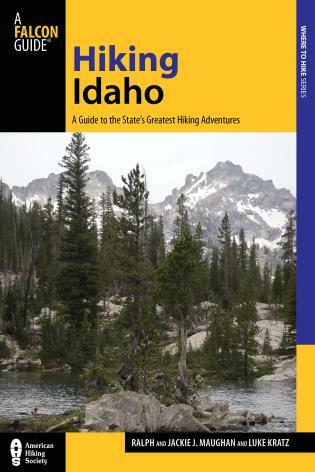 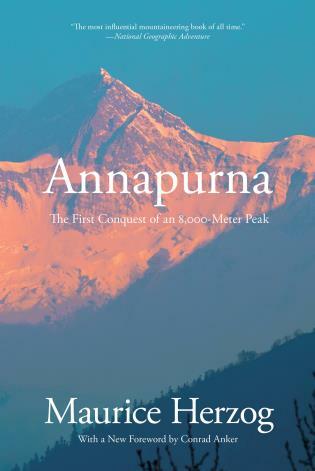 Ron Funderburke is also a senior guide with Fox Mountain Guides and an AMGA SPI Discipline Coordinator.